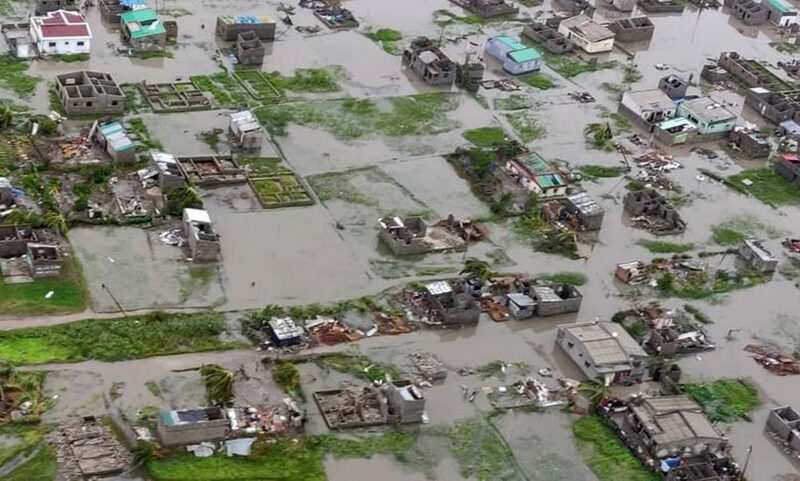 Cyclone Idai made landfall on Thursday 14th March and has caused widespread destruction across Southern Africa. 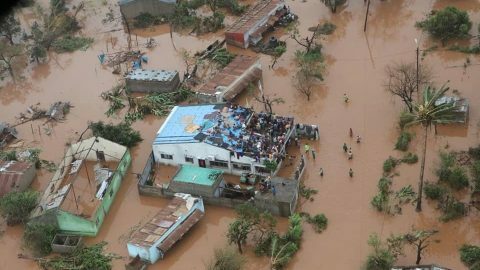 Cyclone Idai has swept through Mozambique, Malawi and Zimbabwe, leaving behind a trail destruction. 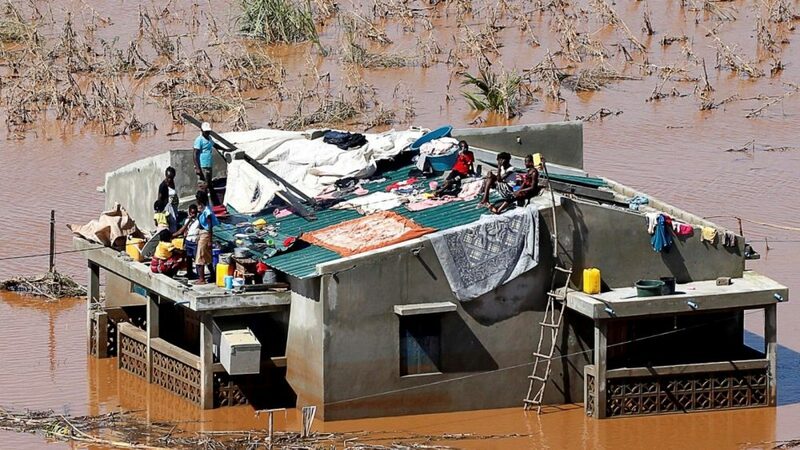 Houses, roads and bridges have been ripped apart and agricultural land is completely submerged, an estimated 2.6 million people have been affected. More than 700 people are confirmed dead and 400,000 have lost their homes. Africa Health Organisation (AHO) is working on the ground in three affected countries. Our staff are working in some of the most challenging conditions imaginable, with many areas only accessible by helicopter. In Mozambique, we’ve already provided 5,500 people with kits including blankets and sleeping mats, mosquito nets to protect from malaria, buckets for storing water, and canvas and ropes to build shelters. We will also be using mobile water treatment plants to provide clean water and emergency toilets on a huge scale. 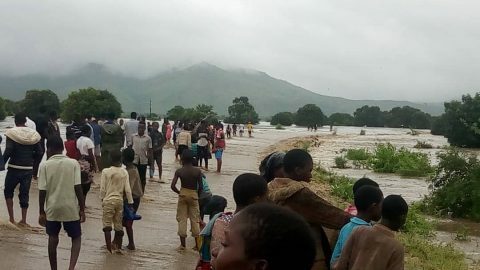 In Zimbabwe, 250,000 people have been affected by floods. 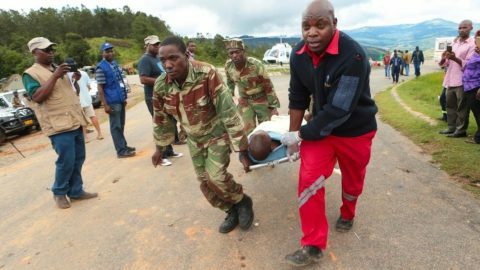 We’re beginning to provide humanitarian assistance in Chimanimani, one of the worst affected areas. Following an evaluation, our teams on the ground are preparing to provide food and nutritional treatment to malnourished children, water treatment kits, and shelters and hygiene kits to families who have lost their homes. We are also planning to provide logistical support so that emergency responders are able to reach people with disabilities, older and vulnerable people. We’ve launched our response, which will include relief items such as food, blankets, hygiene kits, water sterilising tablets, water containers, clothes and tents. £150 can help build toilet and washing facilities for families made homeless.